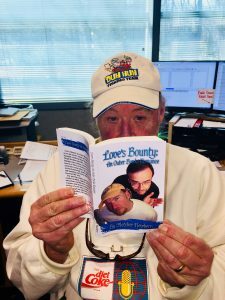 John Boy began this “Big Show” interview by introducing Kathy from YourNovel.com as “My Little Love Squeegie.” She responds, “Good morning, Su-gah Lips.” Then, they were off. 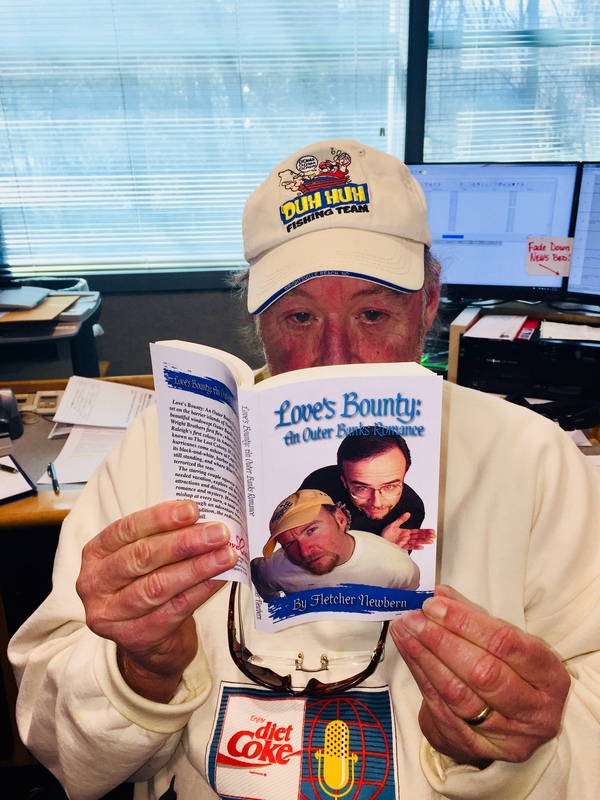 Regular listeners know it’s part of the tomfoolery among these old buds as YourNovel.com has been featured on air with John Boy and Billy for several years talking about how their personalized romance adventure novels make a unique gift for everyone and their own real-life Love Squeegie. “Ah,” Billamena murmured as she felt her entire body loosen, all soreness and tension leave her, felt the warmth of the sun and her lover flow over her like heat from an oven. John Boy’s hand and forearm became a tingly force of energy filling her with passion. John Boy, too, was feeling the stress float away. The recent pressure he’d been under at the other side of the mike, the drive down in the Runt Mobile, the letdown of seeing the cottage, none of that mattered now. As he lifted his right leg over hers, running it over her sun-warmed thighs, he sensed only a sudden flash up his spine that nearly sent his mind aflame. He tightly closed his eyes and rolled his head from side to side in appreciation. Her fingers had found the buttons on his shirt and deftly began to undo them. His followed suit. When both garments were opened, Billamena and John Boy nearly flung themselves together. Both their bodies were filmed with perspiration, and it facilitated the rubbing of their chests together. “You’re hot,” he said huskily. He kissed her deeply, running his tongue in and out of her mouth…. 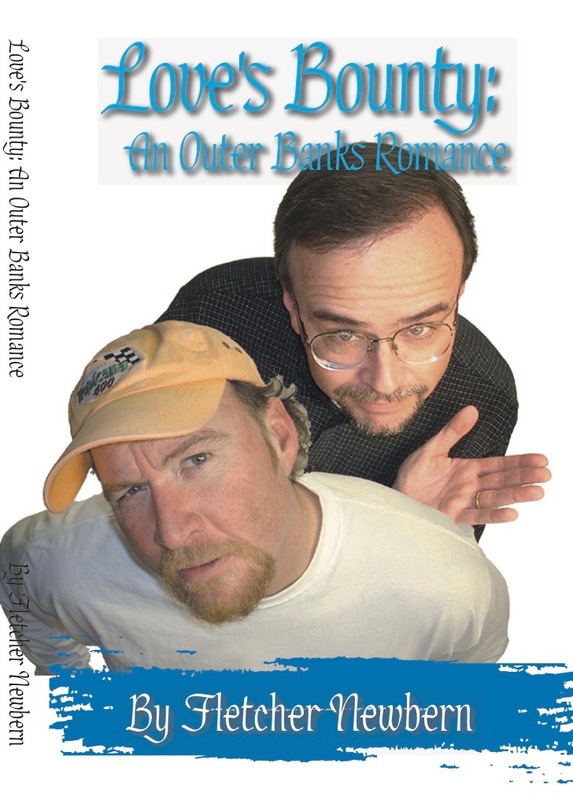 This entry was posted in JBB, On the Radio, personalized romance novel, Products, Valentine's Day, Writing and tagged books, custom gift, John Boy and Billy, OBX, Outer Banks, personalized romance novel, romance novel, The Big Show, Valentine's, Valentine's gifts. Bookmark the permalink.